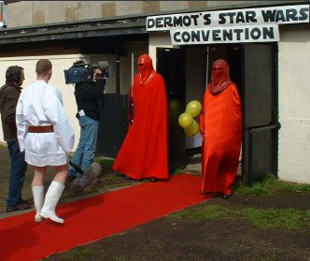 Big Brother presenter Dermot O’leary wanted to have a Star Wars party, with Darth Vader as guest of honour! 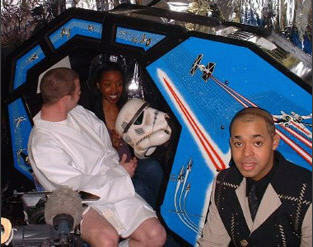 The production team turned to us here at Sci Fi Machines to provide all the arcade machines for this auspicious occasion. Of course, we obliged, and company director Jonathan went down there personally to meet up with old friend Dave Prowse (Darth Vader) and, of course, a great time was had by all! 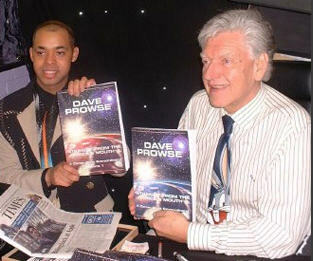 Dave Prowse Jonathan with the man himself, Dave Prowse, or Lord Vader to you and me!